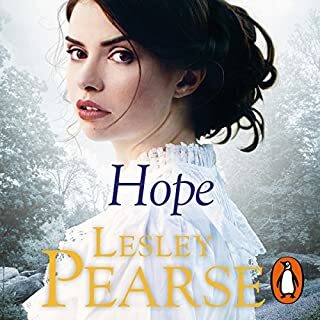 1860: Harriet Miles is trying to take care of her seriously ill mother, and just when she thinks things couldn’t get any worse she is fired from her job at the hostelry. 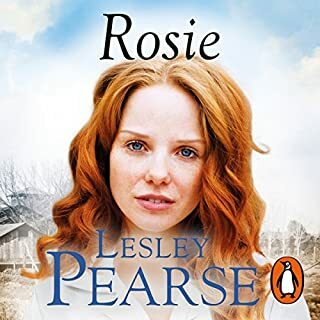 The last thing she expects after her mother dies is a marriage proposal from a man she barely knows, but her only alternative is the workhouse. And so begins her new life with Noah Tuke. 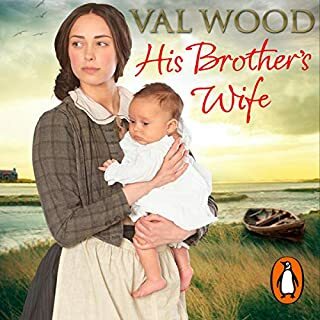 But instead of marital bliss, Harriet finds herself in the cramped farmhouse Noah calls home, and in this overcrowded and angry household she meets with hostility and bitterness. The only person who offers her friendship is Noah’s brother, Fletcher. 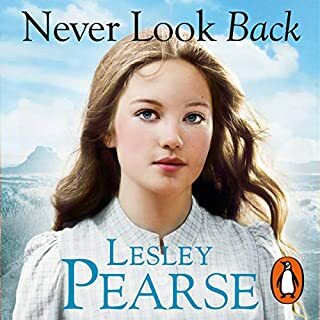 Holderness, 1846.For reliable, thirteen-year-old Bella, life isn’t turning out quite as she’d hoped. 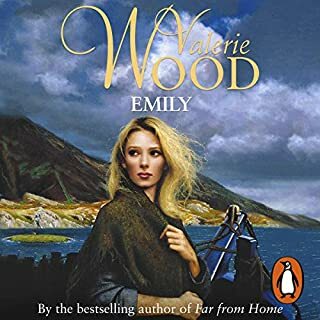 She lives at the Woodman Inn – an ancient hostelry run by her family in the Yorkshire countryside – surrounded by two older brothers who never pull their weight and a flighty younger sister. 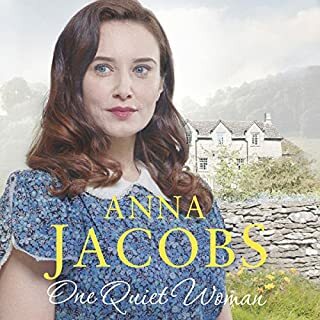 When Bella learns not only that her father is seriously ill, but that her mother is expecting a fifth child, her dreams of leaving home to become a schoolteacher are quickly dashed. 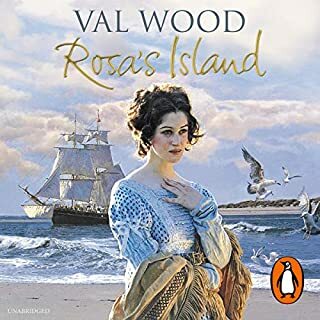 Rosa grew up an orphan in a remote, watery island fastness on the wild East coast of Yorkshire. Taken in as a small child by the motherly Mrs Drew, she realised as she grew up that this large and seemingly close farming family contained many troubled souls: Mr Drew, whose religious fervour held a dark secret; Jim, the eldest son, who was terrified of something from his past; Delia, longing to escape from the island; and tall, handsome, confident Matthew, who wanted only one thing - Rosa herself. 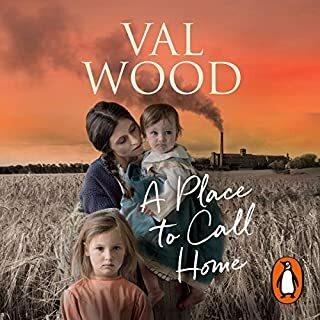 When Lucy's parents are killed in a train crash, her kindly uncle steps in to look after the little girl - to the initial apprehension of his wife and her son. However, Lucy's sweet, spirited charm slowly wins over her new family, and as she overcomes the trauma of her childhood, she grows up inspired to become a doctor, just like her father. 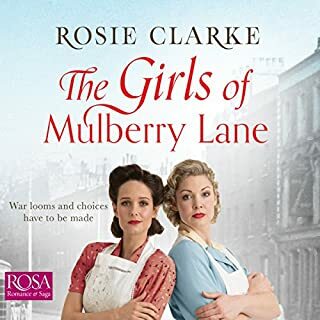 But studying medicine in London takes Lucy far from her home in Hull and the people she loves, and she has to battle to be accepted in a man's world. Sarah Foster's parents have been fighting a constant battle with poverty, disease and crime. When her father, Will, is involved in a terrible accident at work, their lives became even harder. But Will's good deeds of the past pay off as John Rayner decides to rescue the Fosters. John provides them with work and a house on the estate owned by his wealthy family. 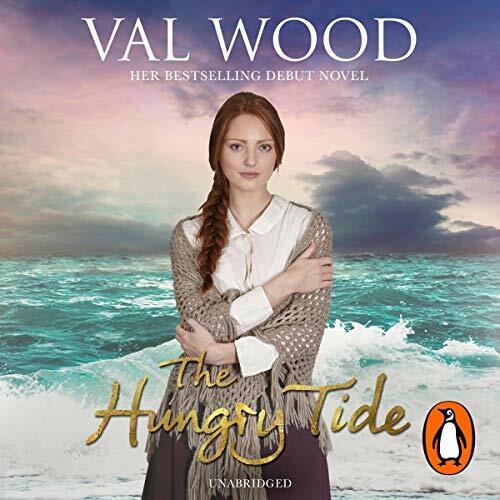 It is at this new home on the crumbling coastline of Holderness that Sarah is born - and grows into a bright and beautiful girl and a great source of strength to those around her. As John grows closer to Sarah, he becomes increasingly aware of his love for her. But could these two very different people ever make their love story truly work? 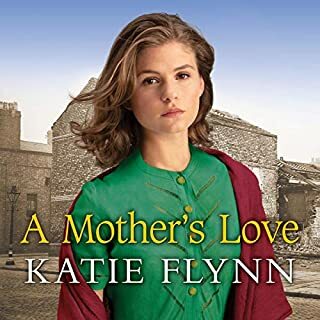 If you enjoy books by Katie Flynn and Dilly Court, you'll love Val's heartwarming stories of triumph over adversity. 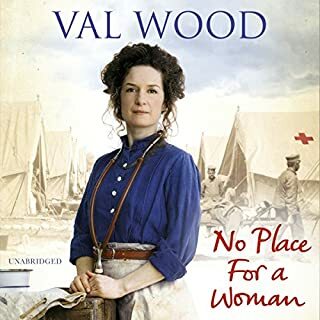 Just discovered Val Wood and so far she's excellent! Ann Dover as a narrator completes the lovely story! Interesting book about the poverty people suffered, also shows that poverty does not mean dirty squalid conditions. Women had children the eldest looking after the young ones while fathers were away on boats for months on end. Mothers going to work each morning to survive. Even back then the working class had to be bringing in two wages to survive. Some masters were better than others, there was and still is a the, and is atitude. There is struggle tragedy, love and inequality , makes it a very interesting read contrasting squalor to opulence. Even shows a desperate honest man, and the depth he would sink to care for iOS children. I found it amusing how low they will stoop to make sure of ones place in society. Very good read and will read more books by this autthour in the future. Could not have read this as a book as very drawn out in places and I would have lost interest. However, well worth listening to. Anne Dover is an excellent reader; so good with voices and accents that it's almost like listening to a play on the radio. 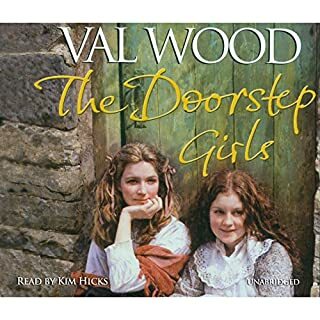 I usually thoroughly enjoy reading Val Wood and I love the narrator Anne Dover who puts so much expression into the storyline. The story started really well, got a bit long winded half way through, but I persevered as I wanted to know what happened to The Forrest family. The story picked up and I really enjoyed it. Then the last approx 6 chapters or more became so boring and long winded again. I was on the verge of leaving it, but it was such a long book and I wanted to know if Sarah and John got together in the end, so again I persevered. I wish now I hadn’t. 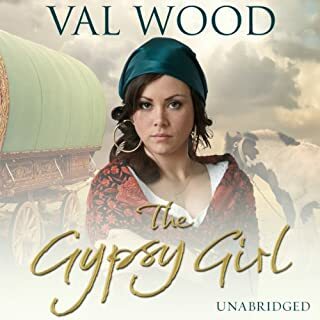 I feel Val lost her way in this book and the last chapters were boring and pointless. The story could have been brought to a closure much sooner without so much waffle and pointless sacrifices. I was so disappointed. I won’t say any more as I don’t want to put anyone off reading. This is purely my opinion and other people have loved this book. Enjoyed mostly until the last part couldn’t understand why anyone would agree to marry someone they clearly didn’t love ... surely better to be alone ! Didn’t make sense to me ... felt the story was some how lost at that stage ... although it left you wanting to know more at the end ... like it was somehow unresolved still ! Another wonderful story of different ways of lifestyle for people who had little and those who had plenty. How hard life was for some people in those days. I really enjoyed listening to this book and was so glad it ended happily for Sarah and John , but for many others -so much sadness. 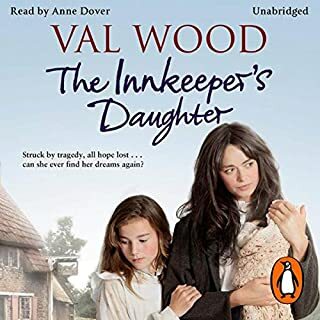 I can't wait to listen to another book written by Val Wood and read so well, as always, by Anne Dover. I hope there will be a sequel - I would love to know how John and Sarah's life together turned out. A powerful story beautifully narrated. I have to give this 5 stars because I was totally gripped from start to finish. 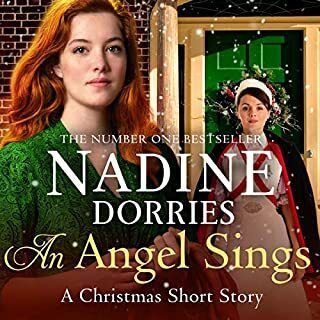 I had selected this audiobook because it is narrated by Anne Dover and I was not disappointed. 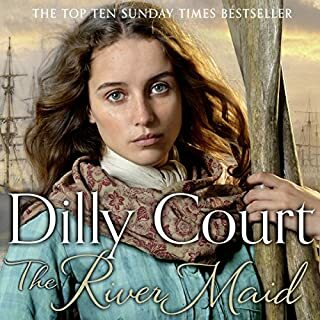 I thoroughly enjoyed her wonderful narration and amazing accents, which really brought the story to life. I loved the very varied and fascinating depiction of characters. 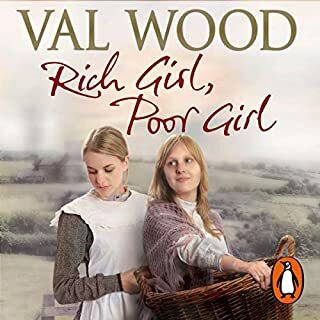 I also loved the period detail, the humour, the portrayal of the contrasting lives of the rich and poor and the poignant story. I also loved how the sea was woven into the story, almost becoming another character. 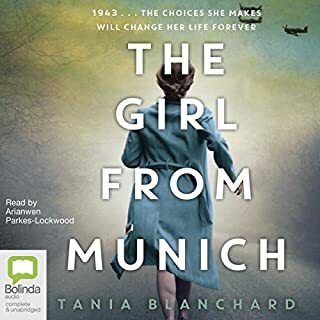 I shall definitely choose another Valerie Wood and more narration by Anne Dover. This book was at times disturbing, amusing, uplifting and always a wonderful insight into life in another place and time.